The footprints provide more clues about human migration from the Eastern to the Western Hemisphere. 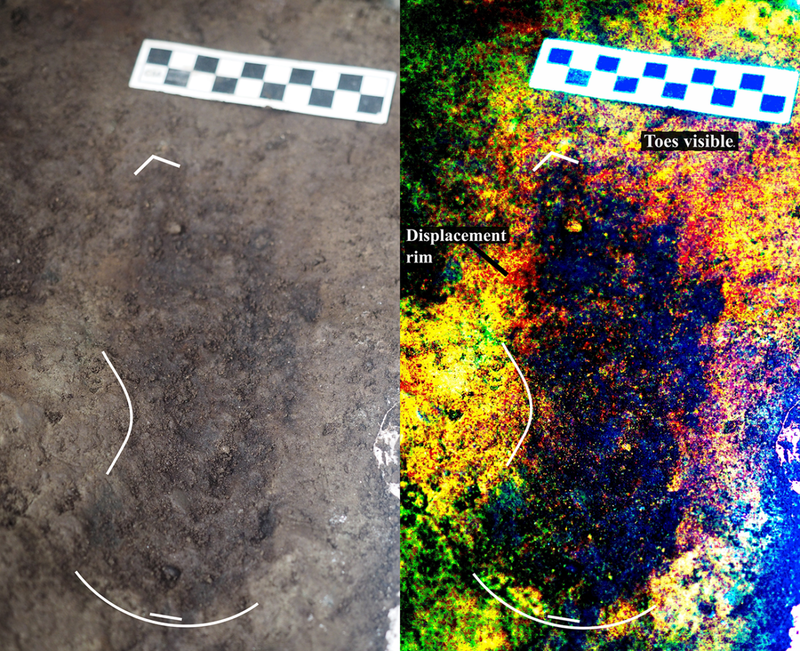 Archaeologists have discovered the oldest known human footprints in North America. 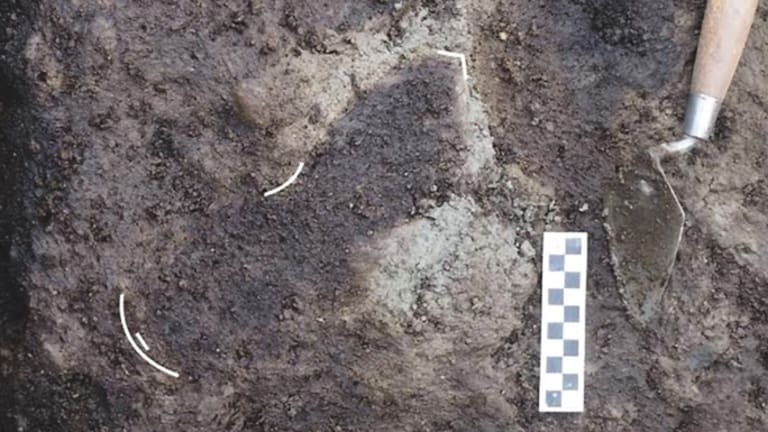 Specifically, they’ve discovered footprints from three ice-age humans who walked the shores of a Canadian Island approximately 13,000 years ago. 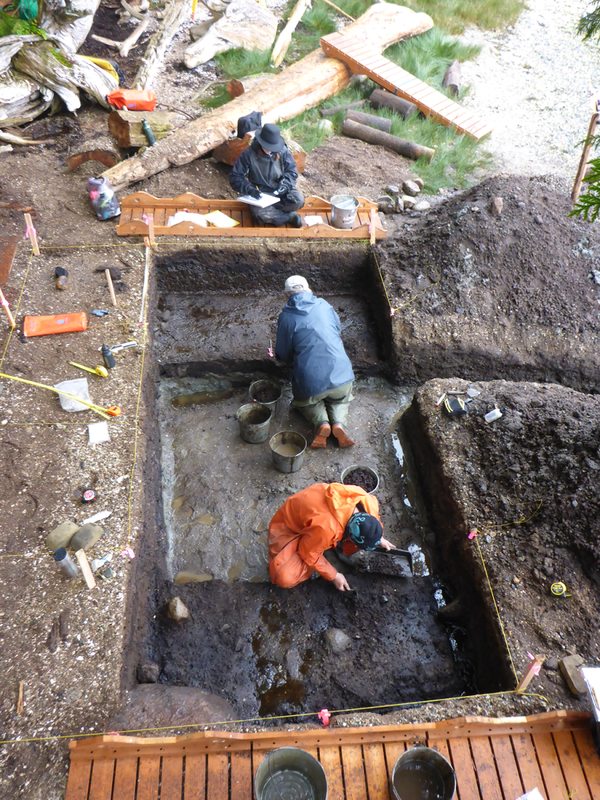 Researchers believe that the 29 clay footprints, found under the sand on Calvert Island in British Columbia, belonged to two adults and one child. And the variety of footprints seems to indicate that these people were doing more than just stopping on their way to somewhere else. 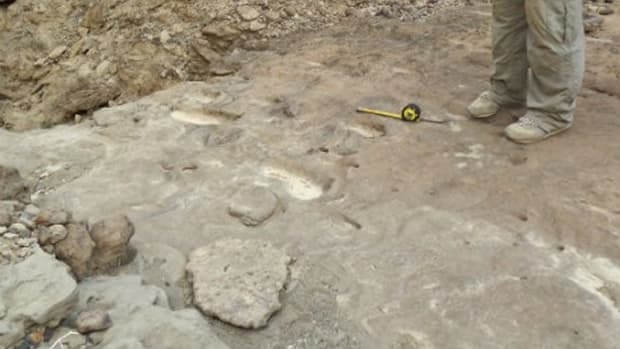 The footprints are rare evidence of human activity in North America during the Pleistocene Epoch, which began about-two-and-a-half million years ago. 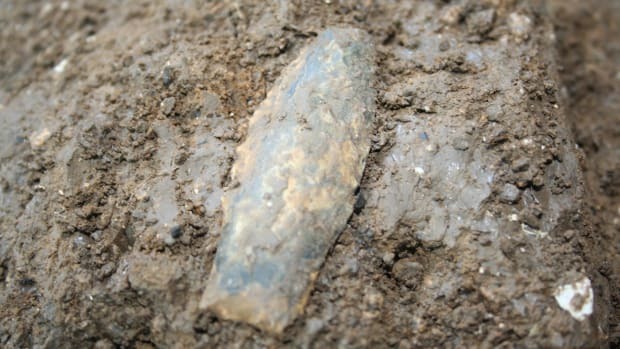 Previously, researchers have uncovered artifacts with a similar date range to the footprints at Charlie Lake Cave in British Columbia, as well as the Vermillion Lakes in Alberta, Canada. 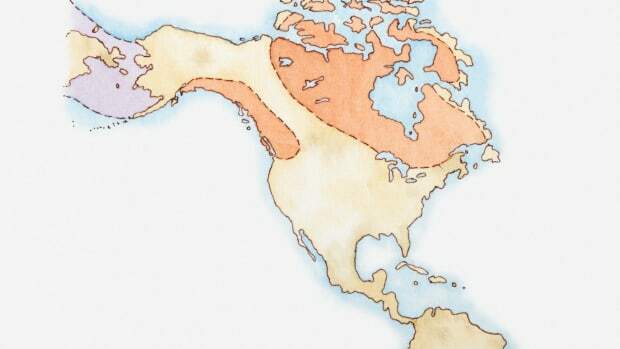 This discovery adds new information to the theory that early people in North America crossed over from Siberia via “Beringia,” a land bridge that once stretched over the Bering Strait to Alaska. In particular, it suggests that some of these travelers may have used boats to travel among islands in the Northern Pacific. 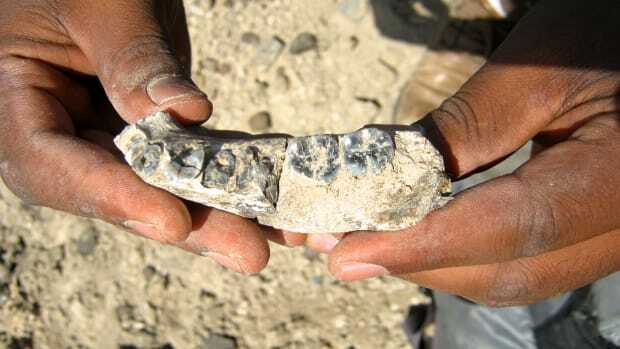 So far, no evidence of ice-age boats have been found in this region. 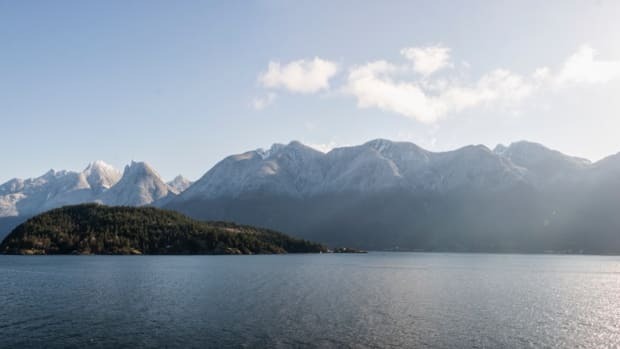 The oldest boat ever discovered was found in the Netherlands and is only 10,000 years old, meaning it was built about three millennia after the Calvert Island dwellers left their footprints. 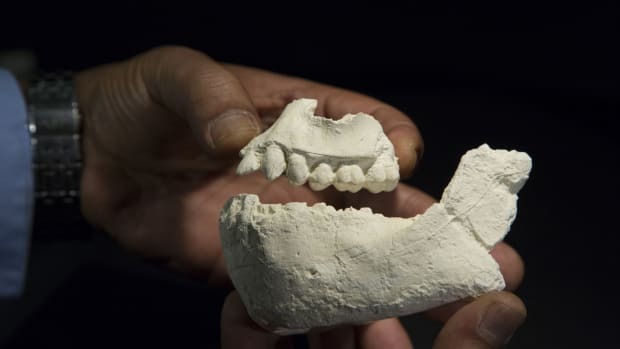 If researchers find evidence that the people who made footprints on the island did travel there by boat, it would significantly move back our estimate of when humans first began to roam the seas.